Not so long ago, the idea of a portable phone was exciting all on its own. Having the ability to make calls from anywhere without having to have your phone plugged in was like magic. But now if you’re just using your phone for basic communication, you’re missing out on the true capabilities of your device. You have to immerse yourself in the ocean of apps that are available to really crank your phone to its highest potential. Lucky for you, we’ve collected all the best apps and updates from the week for you to download to your device. Phrases like “make your photos pop” get thrown around when it comes to photo editing apps, but it’s a claim that is entirely true in the case of Layrs. 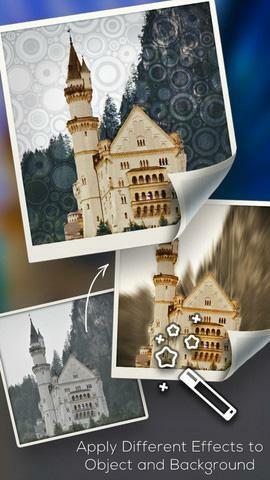 The app gives users the rare ability to make layered photo edits from mobile devices. This means you can separate parts of a photo or piece them together how you see fit. You can give each layer unique looks with the photo editing tools that you’d expect, like filters and textures, but with the added dimension of layered editing, it makes everything stand out that much more. The Sega Dreamcast classic that usually just sits in the memory bank of gamers has been brought back to life on Android devices. 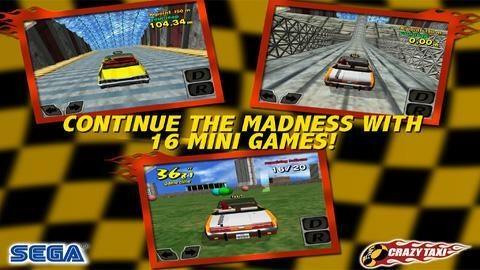 Take control of a taxi as one of four playable drivers and speed around the city as you try to get passengers to their destination – while having a complete disregard for everything that may get in your way. The original soundtrack is still in tact, as is all of the other fun parts that are sure to trigger the nostalgia you’ve stored away for so long. If you need a little extra motivation to get going on a run? How about a zombie hoard that is hot on your trail? That’s what Zombies, Run! brings to its users as it attempts to scare them into shape with this gamified work out program. In its most recent update, the app receives some new features and brings back some old ones. Making its return is Radio mode, putting the in-app radio stations back on the air. New to the app is the ability to jump straight into a mission, estimate your run distance with the accelerometer, correctable distances when not using GPS, and more. 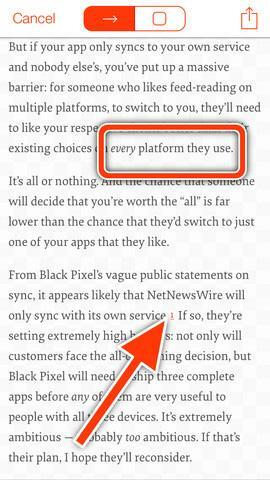 If you ever come across something while browsing the Web or playing around in another app on your mobile device that you feel the need to share, a good screen capture tool is nice to have. Bugshot could be that option for you. This screen capture app lets you not only snap a shot of what you see on screen, but easily make edits like adding arrows, highlighting text, and more. It’s ideal for pointing out notable moments that happen on your phone or showing a friend where the spelling error in their Facebook status is. The latest game from Rovio’s Stars label is an awesome puzzle game that is every bit as enjoyable as it is just plain adorable. You play a Robin Hood-esque character who has set out to stop corruption and injustice in the name of the little guy. It’s full of challenging puzzles, often unexpected interactions, cute and enjoyable graphics, and quirky humorous moments that will engage you even when you’re not solving something on screen. 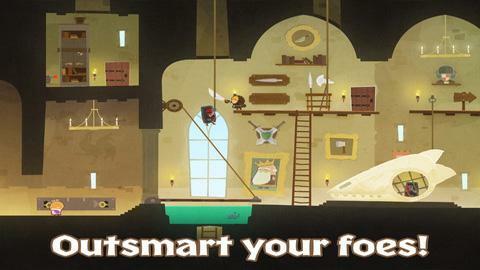 Rovio has really yet to go wrong with its Stars label, and Tiny Thief appears to be another hit for the company. Viber, the messaging service that has tons of users across pretty much every platform, rolled out an update specifically for its Windows Phone users that will make the app play nice with the desktop version of the service. Integration between the two has been improved, while things like support for stickers and emoticons have been added. 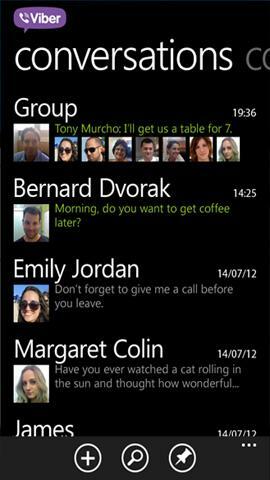 The interface on the Windows Phone app has also been changed to fit into the Windows ecosystem and users can now place a live tile on their home screen that will show recent messages. EBay is buying into this whole “3D printing” thing, and eBay Exact is the company’s first foray into that world. 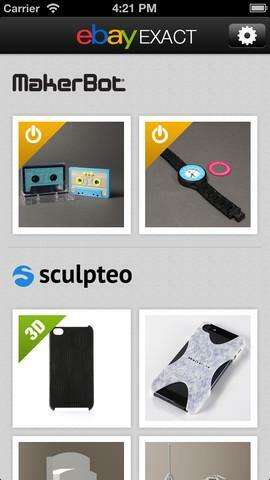 The app, made possible thanks to partnerships with MakerBot, Sculpteo, and other 3D printing companies, allows users to customize specific items and purchase them. It gives potential buyers the ability to make a product purchase more tuned to their own style and sensibilities, allowing you to choose your own material, shape it how you want, and have it brought to life for you. Buttons and Scissors looks like a cutesy game made for fans of arts and crafts-type things. And to a certain point, it is. You’re challenged to cut off buttons from a game board in a logical order. But with over 1000 levels of puzzles in this game, you’re sure to hit a level that will have you stumped. The game will challenge your logic and will keep you guessing as you work your way into the harder levels. Plus, the set up is way easier than actually sewing buttons onto a board and then cutting them off. 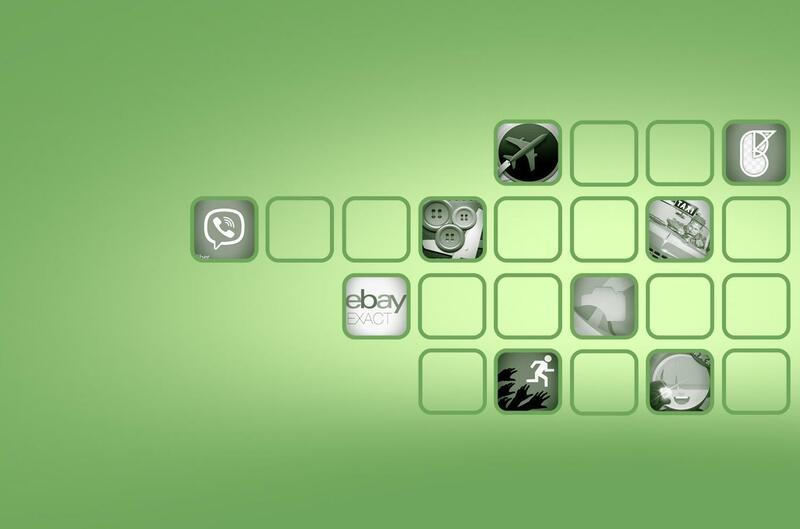 Usually BlackBerry devices are synonymous with the business world. Well, even those folks that wear suits to work every day have to get out of the office every once in awhile. 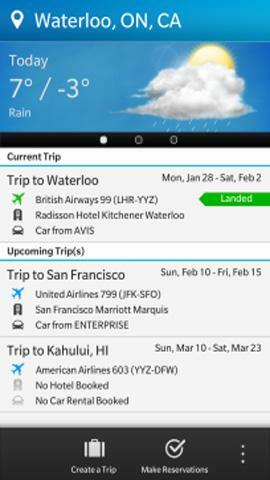 BlackBerry Travel lets you still put your BB device to good use, but for something a little more fun. Your vacation shouldn’t be as stressful as your work, after all. The update to the app brings improved Hub interactions, including the ability to share items to BlackBerry Travel in the Hub. Flight notifications have also be improved.